Google has decided to permanently remove a feature that caused a “small number” of Home Mini units to record audio thousands of times per day, instead of when it was just triggered. 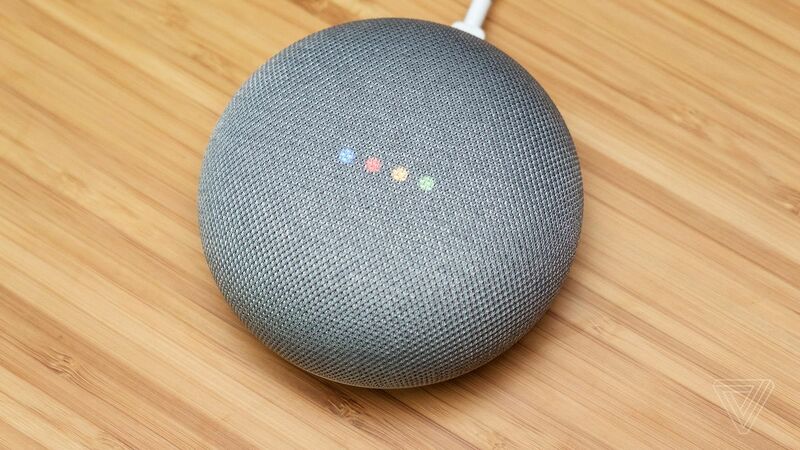 The Home Mini shipped with a feature that let owners activate the Google Assistant and control music by tapping the top of the speaker. However, it turns out several units had an issue that would cause the device to register a touch even when no one was there, leading to constant recording. Android Police identified the error in one of its review units, and Google resolved the issue before any units shipped out to customers. The software fix is supposed to be rolled out on October 15, which is a few days before the Home Mini ships. It seems as though the company hoped to return the top button functionality to the device, however, the company seems to have given up on that. To me, this signals a hardware issue which would have caused Google to delay the launch of the product or issue a recall. Since we are already near the holiday shopping season, it seems as though the company wanted to avoid any of these options. Instead, the company decided to simply disabled the button’s functionality. Pulling the top touch functionality was probably a good PR move for the company as well. The last thing a device like this needs is bad press associated with the device inadvertently listening to users. With the top button gone, the Home Mini now has to be activated entirely by voice, which isn’t a huge limitation since it’s designed to be a voice assistant. 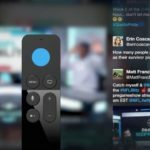 The device’s left and right touch buttons will continue to work for adjusting the volume.